Apart from how essential they are to our daily functions, bathrooms also serve as a quiet haven where we can relax—preferably with a long, warm bath—after a tiring day. So when something goes awry, we tend to take care of it on our own, thereby running the risk of committing costly mistakes. 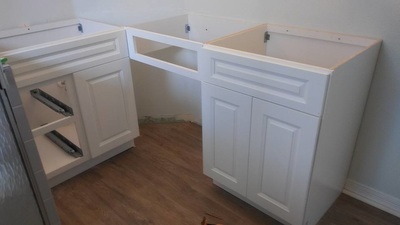 This is one area you can let your local handyman take care for you, and Dr Handyman Orlando is the team to call. However, it's helpful to realize that most of these are huge feats for beginners to take on. For instance, most homeowners would not know how to scrutinize the quality of the parts needed. This often leads to settling for any parts in the lower price range that may or may not last. 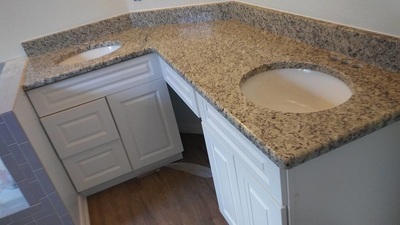 It is for these reasons that it comes highly recommended to let your local handyman in Orlando to handle these for you. You may have spent time already searching on Craigslist or Yelp looking for handyman services in your area, and now you can rest assured that you've found a great local company to give you quality work and personalized service. We, at Dr Handyman Orlando, understand that time is of essence, especially for a vital part of your home. You can trust our small company for reliable work at reasonable rates. 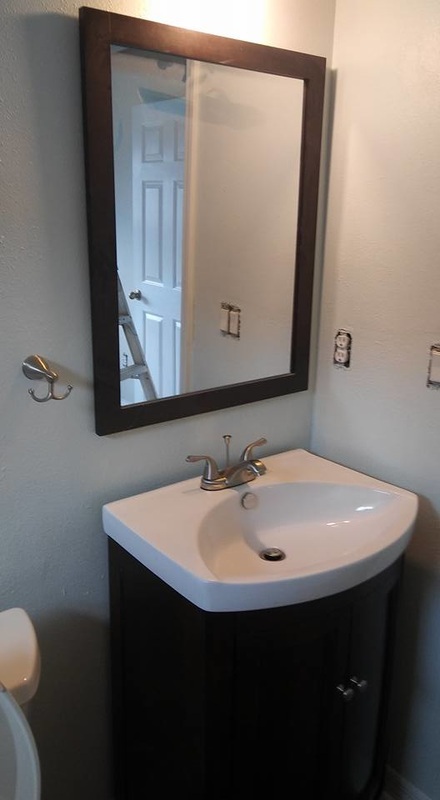 If you need to repair, remodel, or install anything in your bathroom for either aesthetics or functional purposes, then you have knocked on the right door.